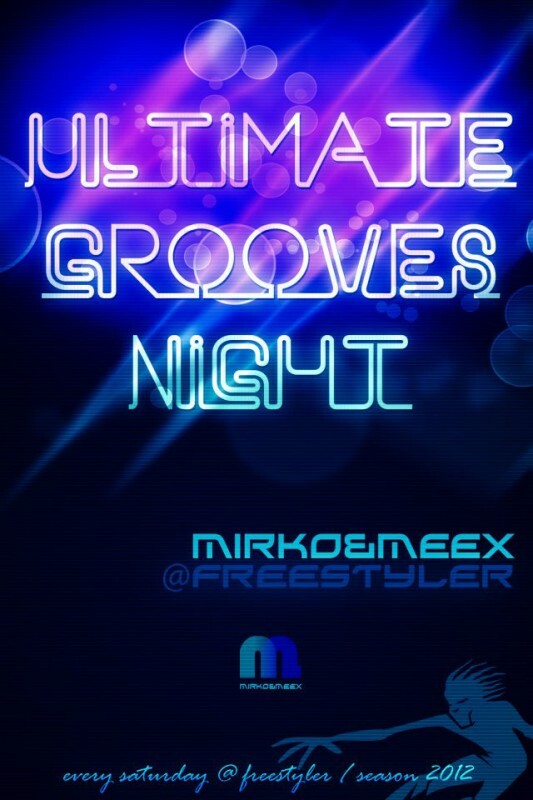 Club Freestyler, this Saturday, on 23rd of June presents ultimate Grooves DJ team DJ Meex & DJ Mirko with special guest Antoine Clamaran. 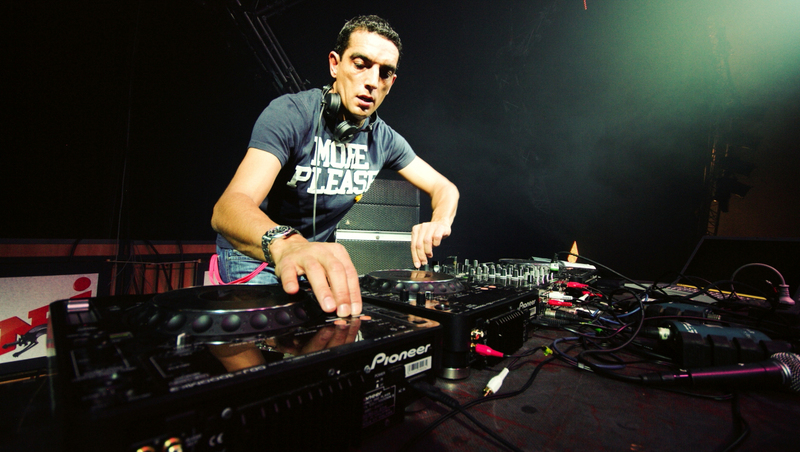 Antoine Clamaran is one of the most popular names of house music and a contemporary French electro. He imposed itself as one of the most productive and most sought names of modern French electro scene. Antoine is managing 4 labels, as producer and a&r, within Penso Possitivo: Academy, North Club, House Trade Records and Basic traxx. DJ Meex & DJ Mirko last nine years perform back 2 back style. For several years, they had gained popularity with unusual sets which are rich of different styles of electronic music. They cooperated with many famous DJ’s: David Morales, Sandy Rivera, Benny Benassi, Sebastian Ingrosso, David Guetta, Armand Van Helden and many others. 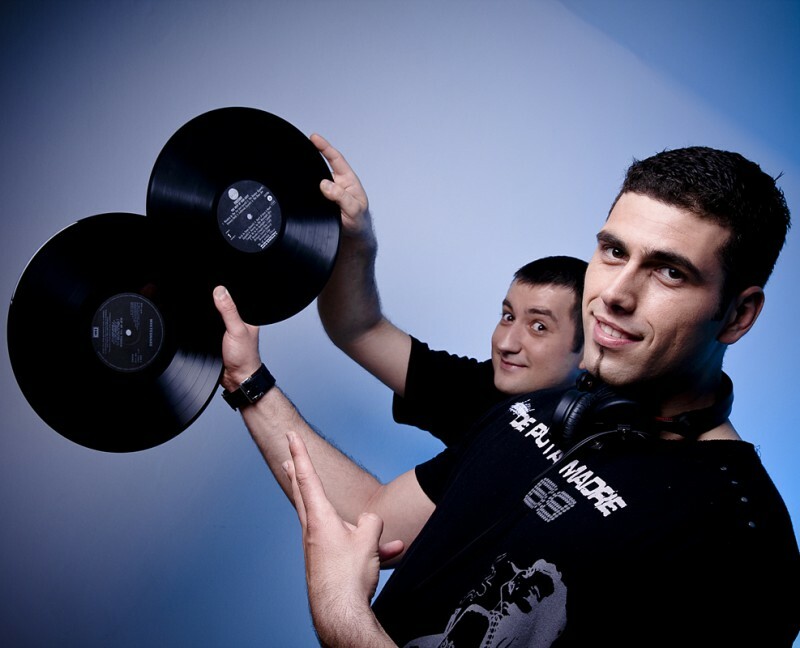 They performed in all best Belgrade nightclubs, and for last several years they are residents of club Freestyler.